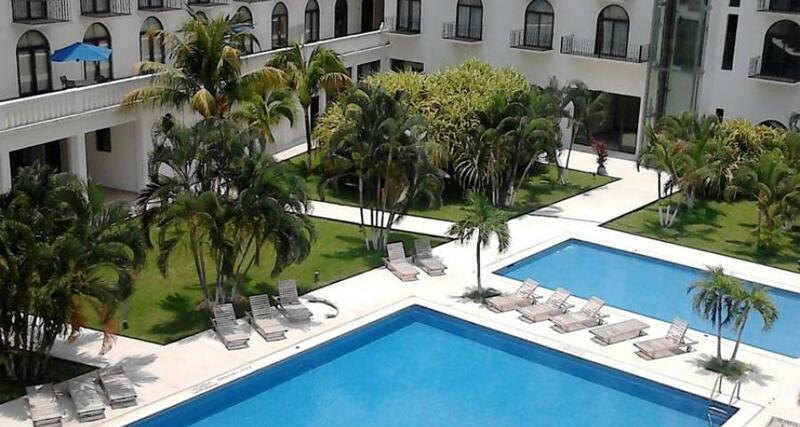 Caracol Plaza is a 4* hotel located in Playa Zicatela, Mexico. It features 152 rooms and swimming pools. Caracol Plaza is a lovely place to spend an unforgettable beach vacation in Puerto Escondido. Book now and discover everything this beautiful region in the state of Oaxaca has to offer! While staying here you can take advantage of useful facilities and services, including a pool, two restaurants, a bar, and wireless Internet access. Complete with an impressive array of water activities on offer and relaxing guestrooms, Caracol Plaza has all you need for a peaceful, restful experience by the beaches of Puerto Escondido.